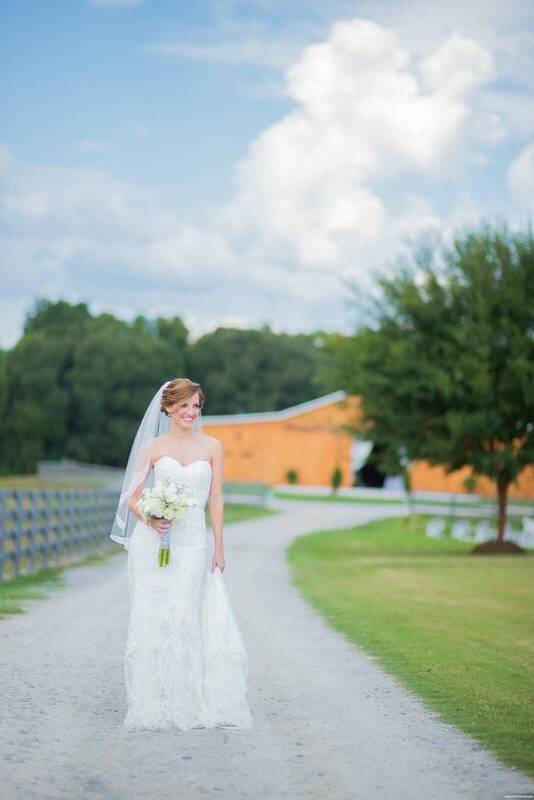 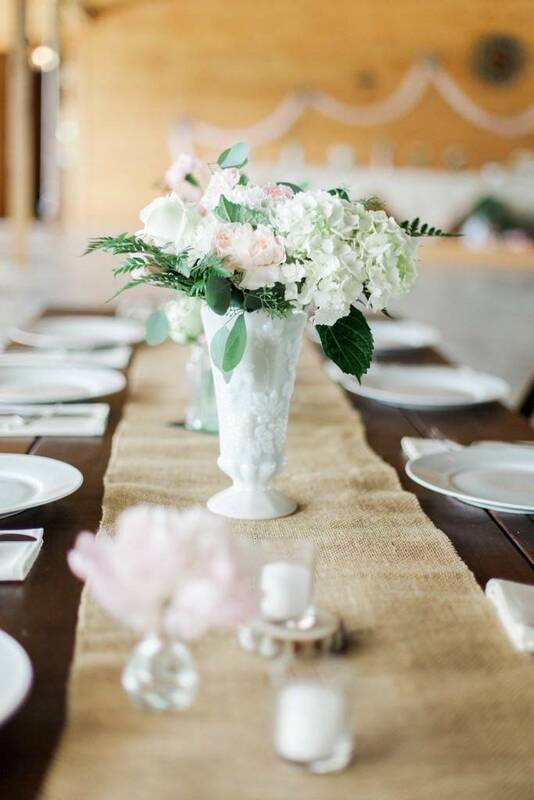 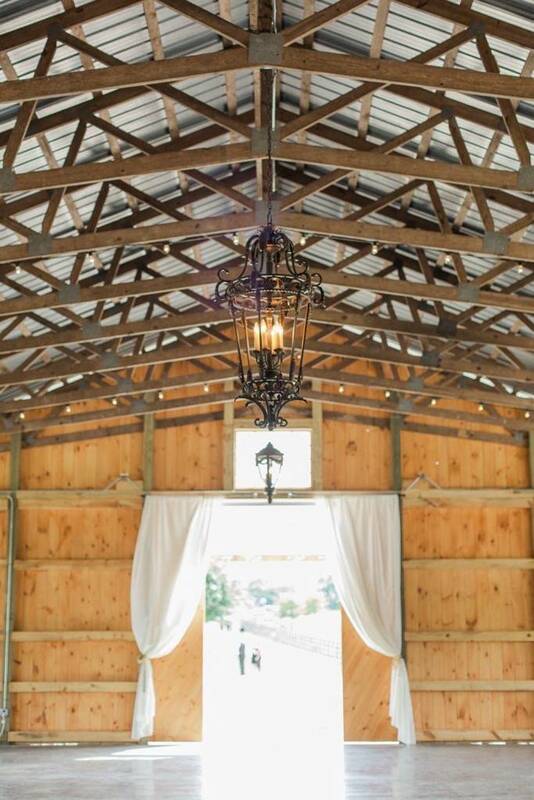 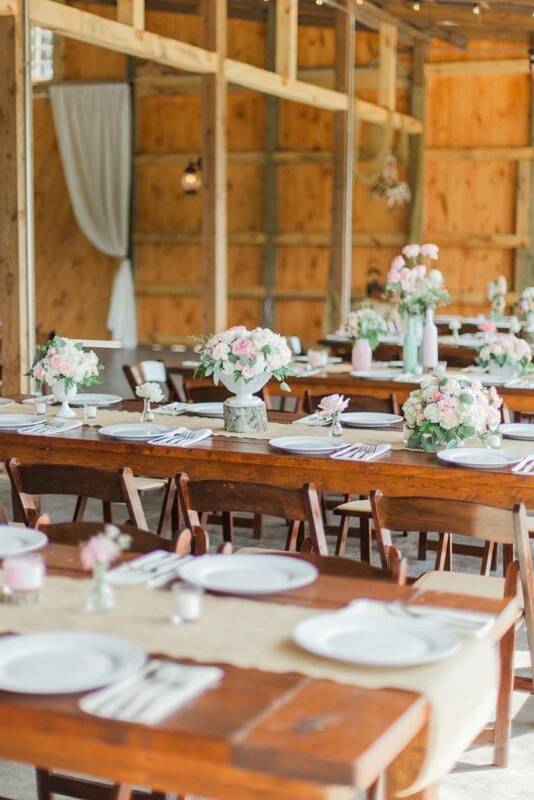 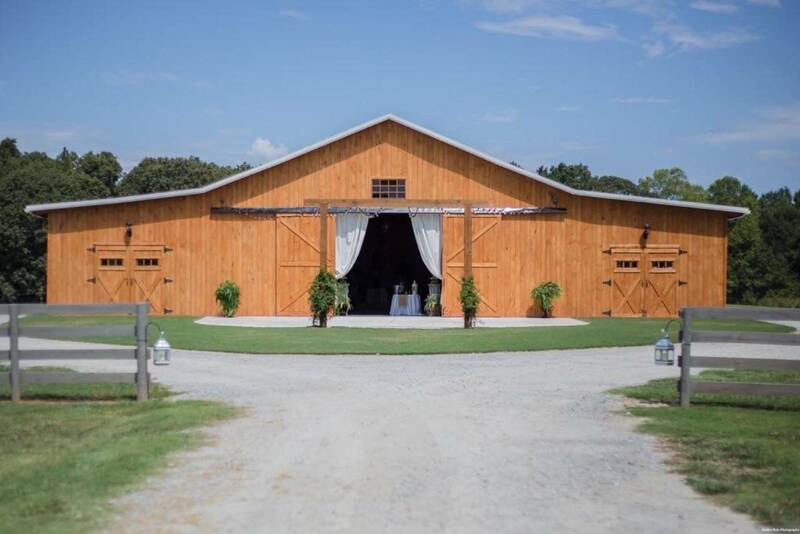 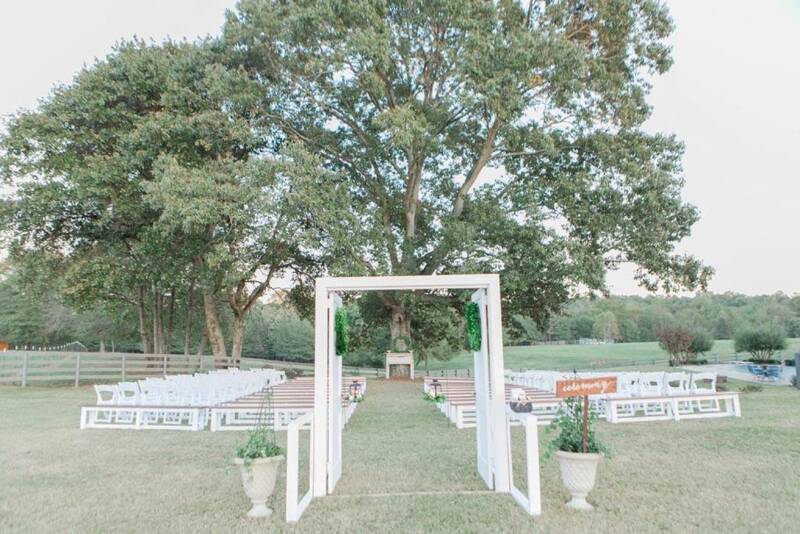 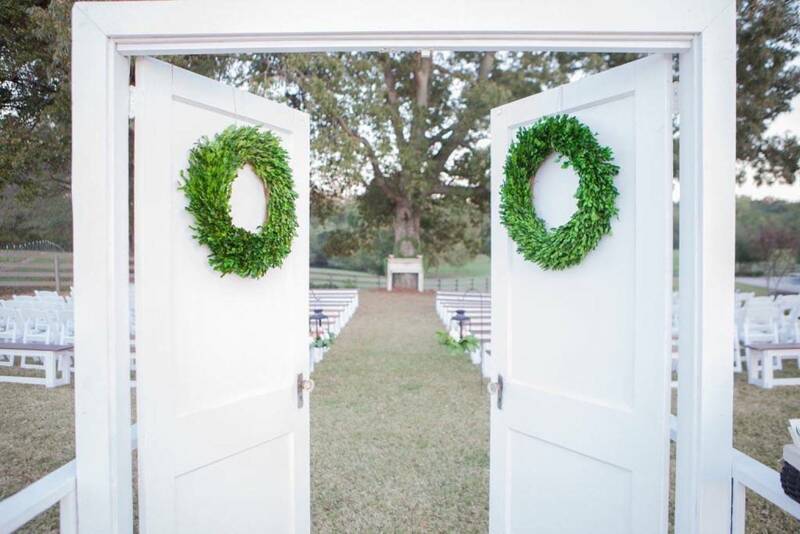 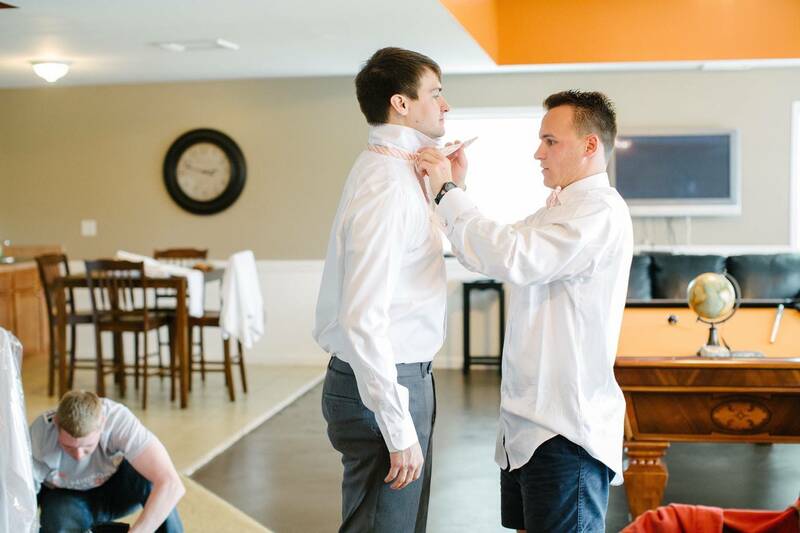 Our venue provides an 8,000 square foot renovated barn, kitchen, and bathrooms, as well as your choice of four different ceremony sites. 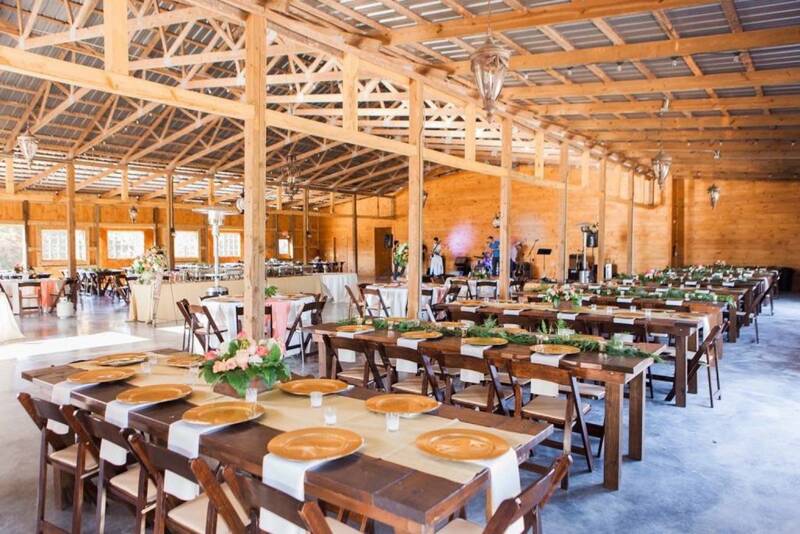 The venue can easily accommodate crowds of up to 300 while maintaining the intimate feel of a small family event. 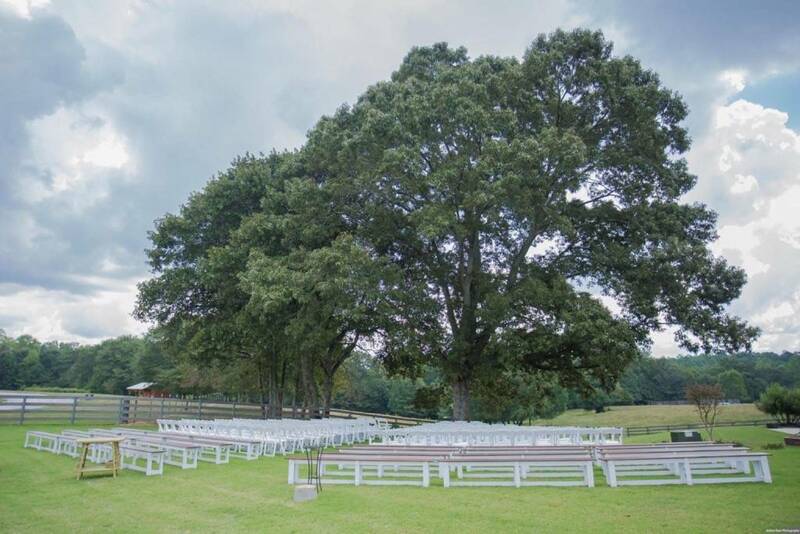 *Tables, chairs, and benches provided on site. 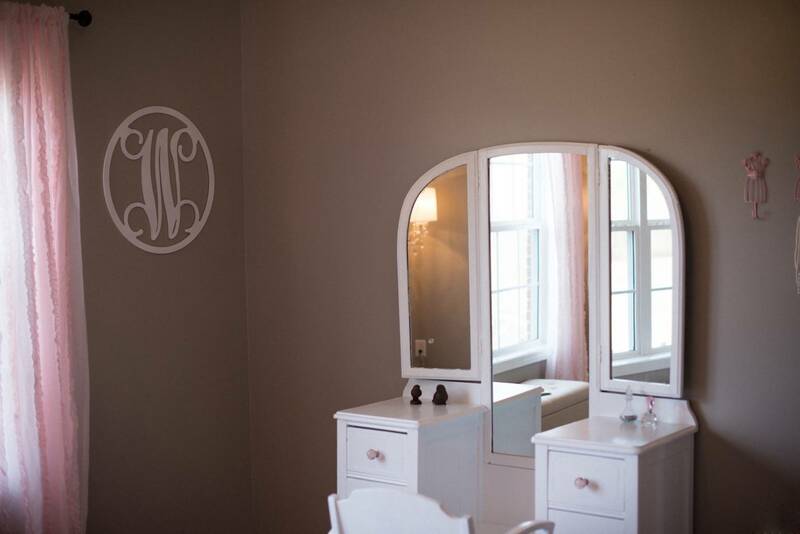 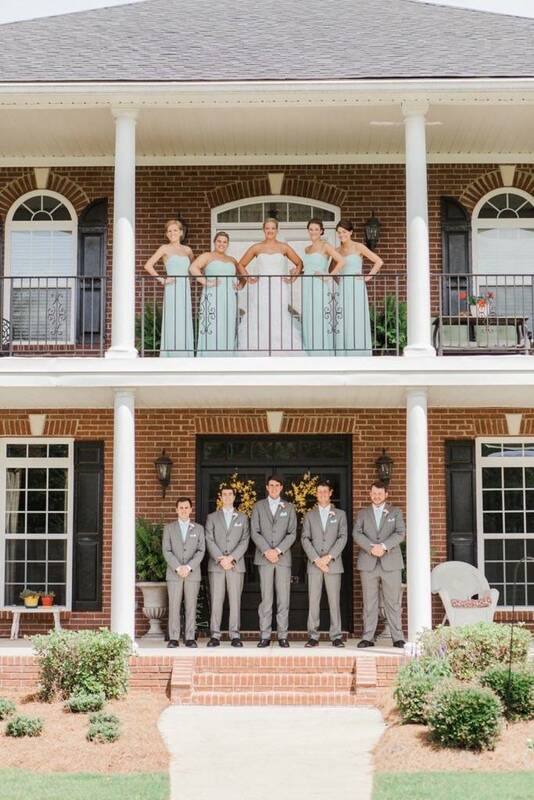 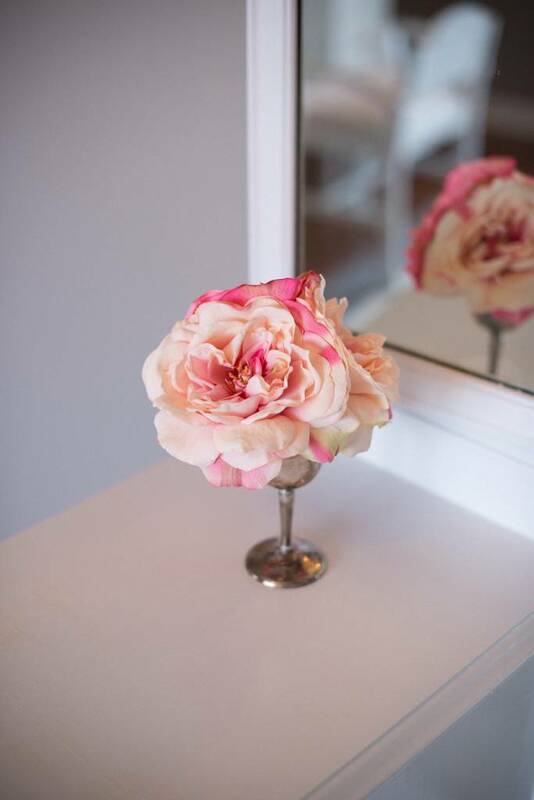 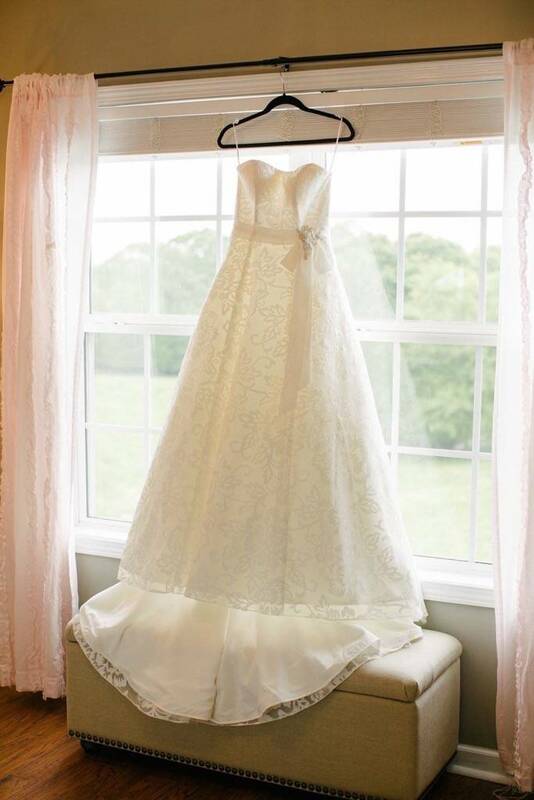 Our Bridal suite includes: An upstairs Bridal Suite for the girls with access to a Georgian style veranda overlooking the Farm. 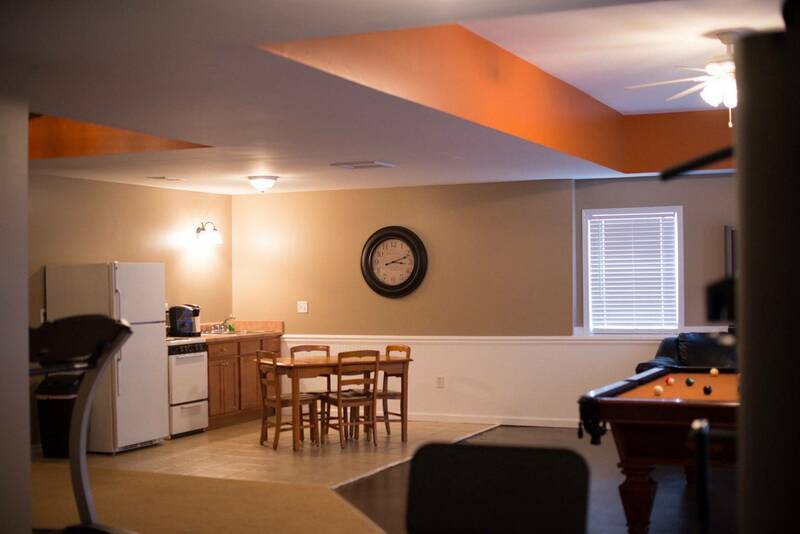 It is complete with two separate bathrooms, and access to the home’s dining room and foyer areas. 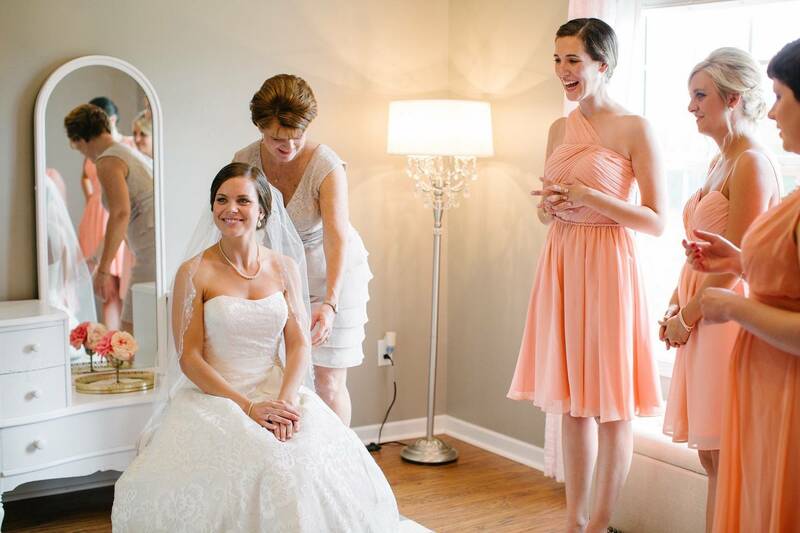 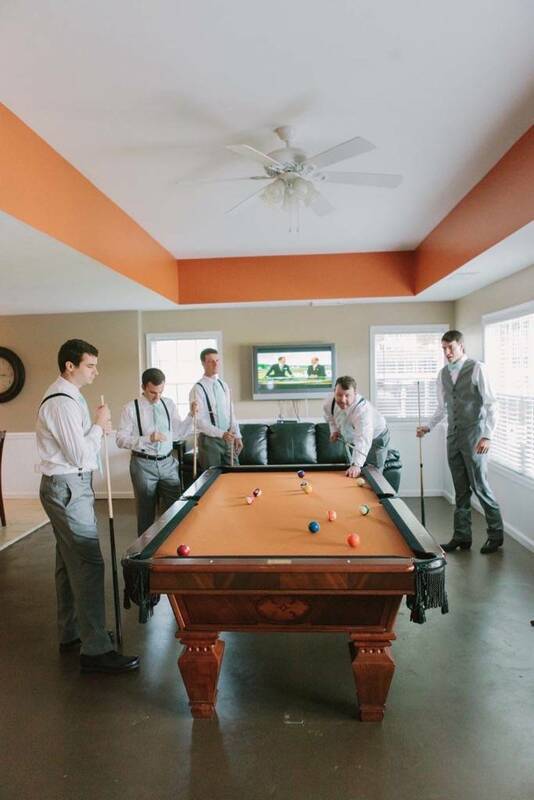 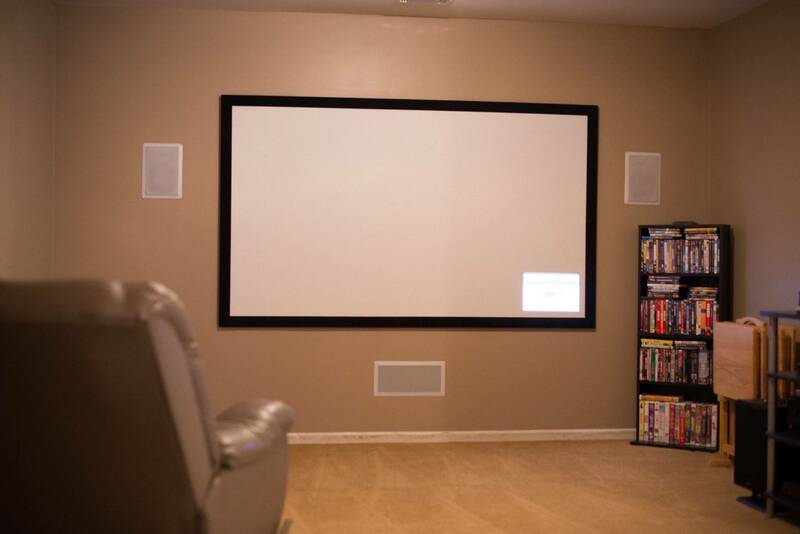 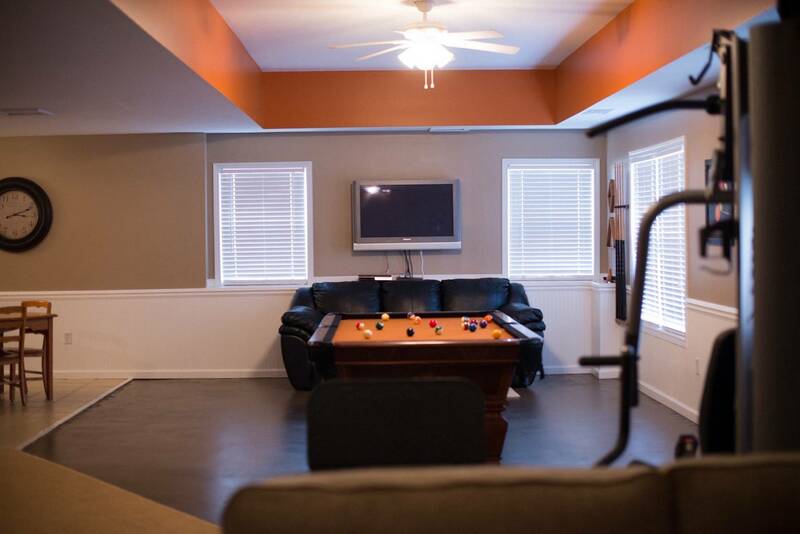 Our Groom’s Suite includes: A private entrance, kitchenette, bathroom, pool table and surround sound HD home theatre.